The Morrison Hotel in Dublin 1 is located in the heart of Dublin city, on the banks of the River Liffey, and only 40 steps across the Millennium Bridge from the lively quarter of Temple Bar. 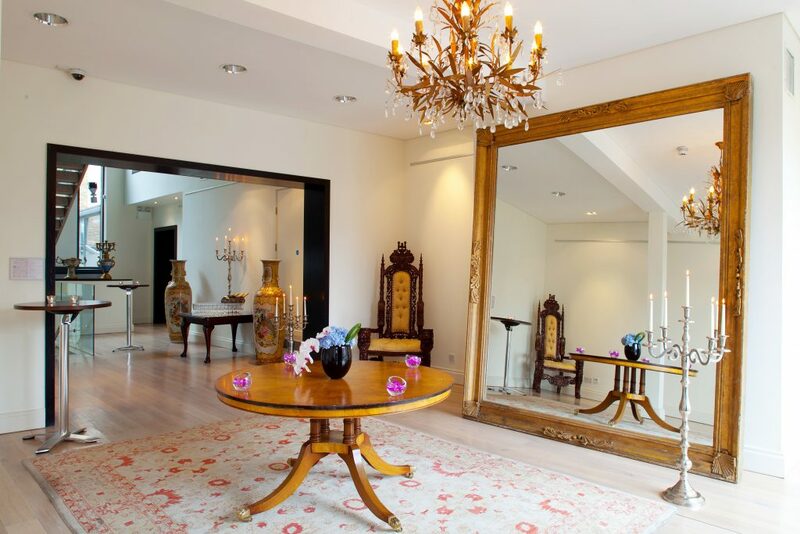 This 4* superior hotel is renowned for its style, ambience and discerning atmosphere. The Morrison is an award-winning hotel and holds a prominent position in the Irish market as a hip and vibrant premier destination for both local and international visitors. Guests to The Morrison Hotel have always enjoyed the unmistakable hint of rock’n’roll in the air, and we have taken care to preserve this distinctive, artistic aura, with nods to legendary Irish musicians, bands and artists throughout. The Morrison Hotel Dublin offers an exclusive and unique wedding venue for your very special day, with a choice of packages with prices starting from €73 per person. 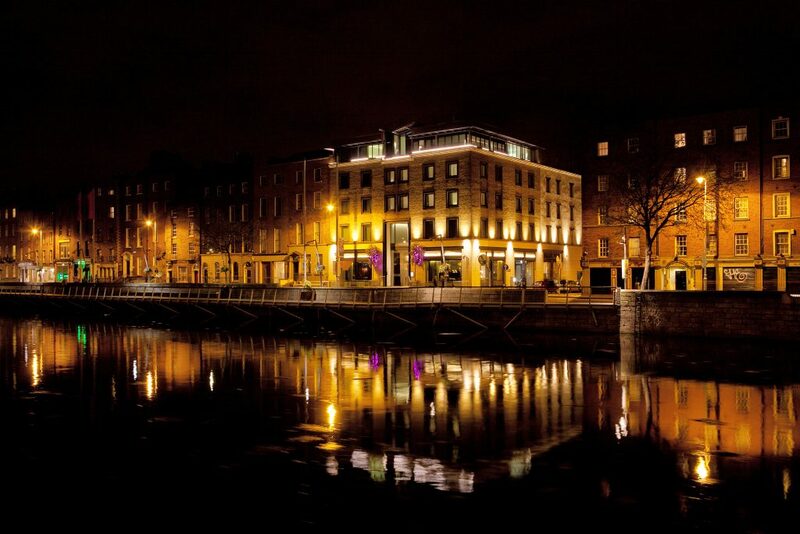 This Dublin city centre 4 Star Superior hotel overlooks the River Liffey and there are many wonderful photo opportunities both in this designer hotel and in the surrounding area - including the famous Ha'penny bridge. the main event room Printworks. 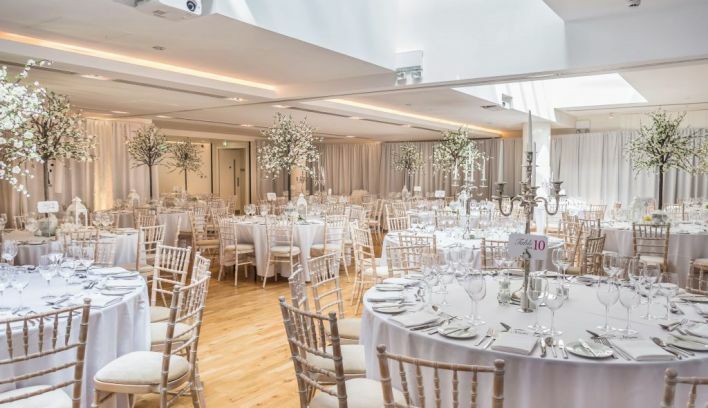 The Morrison Hotel Dublin offers two wedding venues Printworks which can seat up to 180 people & a more intimate space Halo which can seat from 30 to 85 people. We can also create a tailor-made package to suit your needs.